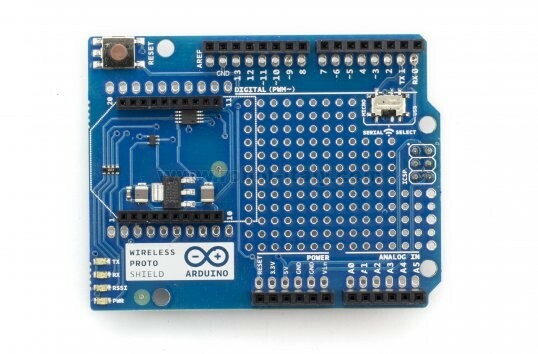 This shield allows the interfacing of Arduino with an XBee module. 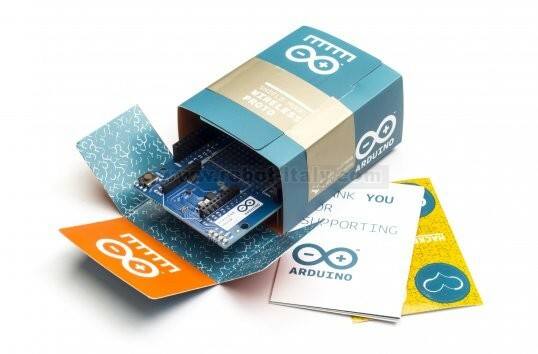 Wide prototipation area is also available. This shield allows the interfacing between Arduino and an XBee module or XBee-compatibile module. 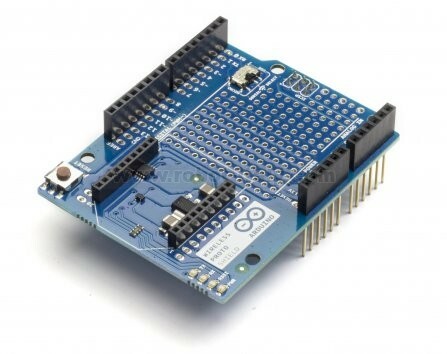 The boards includes a 3.3V voltage regulator. 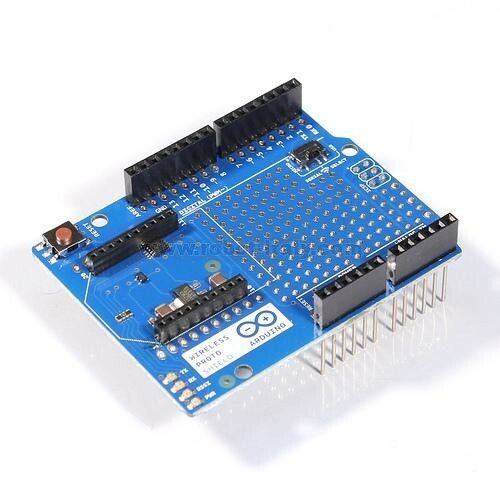 Other features available are: the reset switch, a wide prototipation area and a switch that deviates serial communication line between USB and XBee socket. 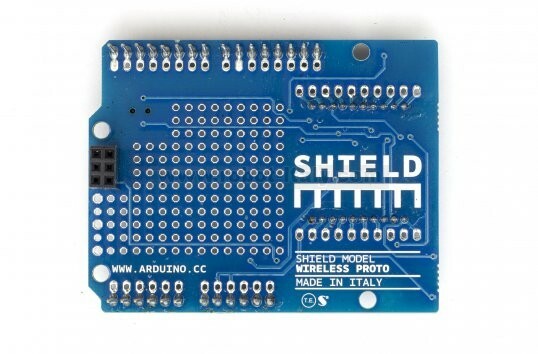 Further informations on this shield are available on the official page of Arduino website.